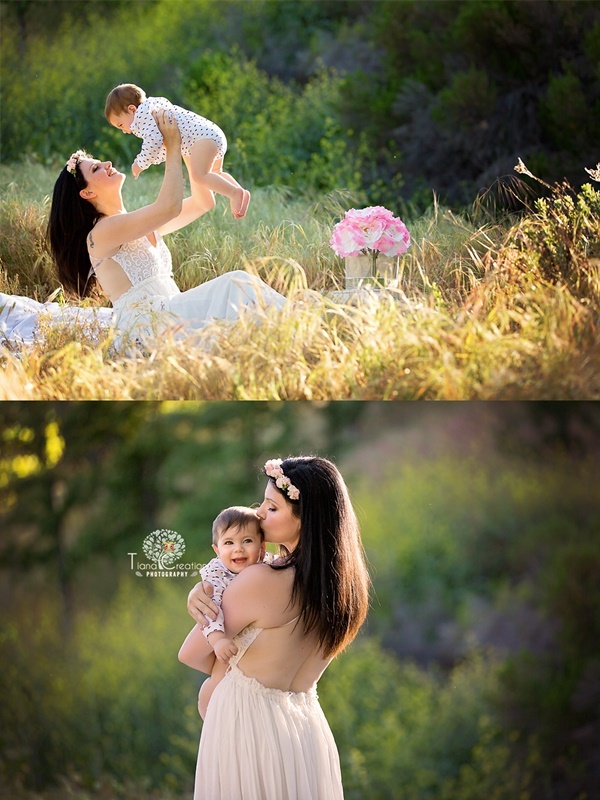 "Newborn Photography is my love & passion..."
I have the two best jobs in the world; I am a mother to four beautiful children and I’m blessed to work with babies and children to create lifelong memories. I am a lover of family, pets, fun and photography. It was after having my second daughter in 2007 I began my journey in photography. I was completely inspired by my beautiful girl; all I wanted was nice pictures of her growing up. I began taking photography classes in 2007 and that hobby quickly blossomed into a passion. I love to meet new people, get to witness families grow, make children laugh, capture the beauty and innocence of new life, and share my passion for photography with others. I strive to capture images that will help you remember those fun, happy, special, beautiful, and precious moments in life.